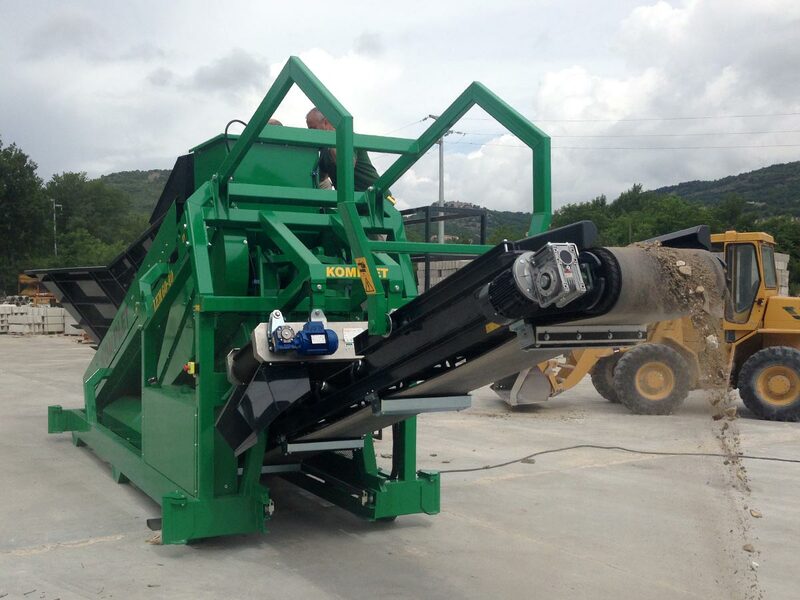 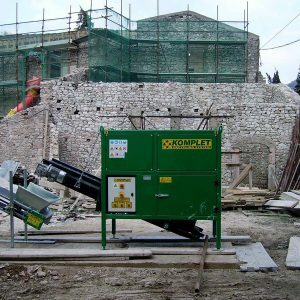 The stationary Crusher LEM 7040 is a static electrically-powered crusher that is easy to use and maintain. 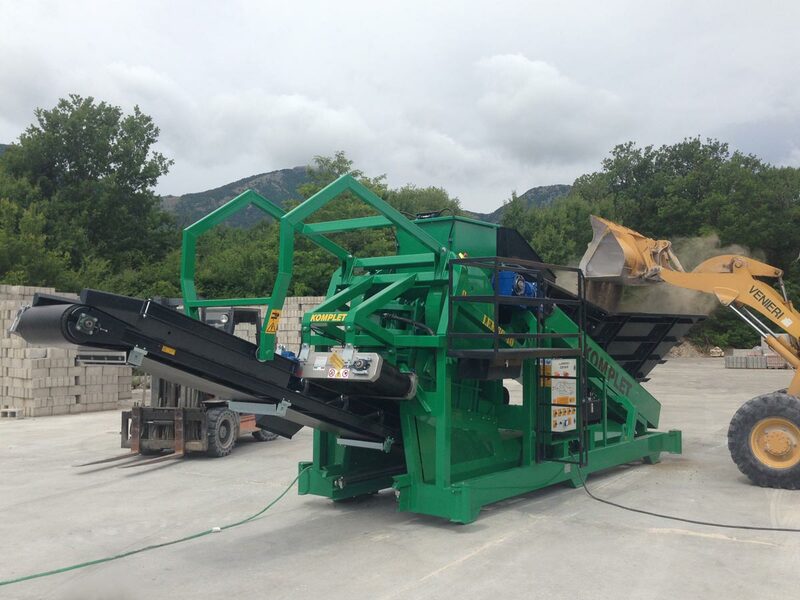 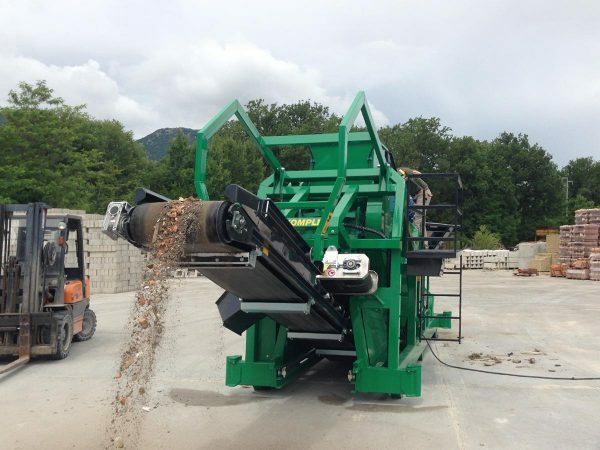 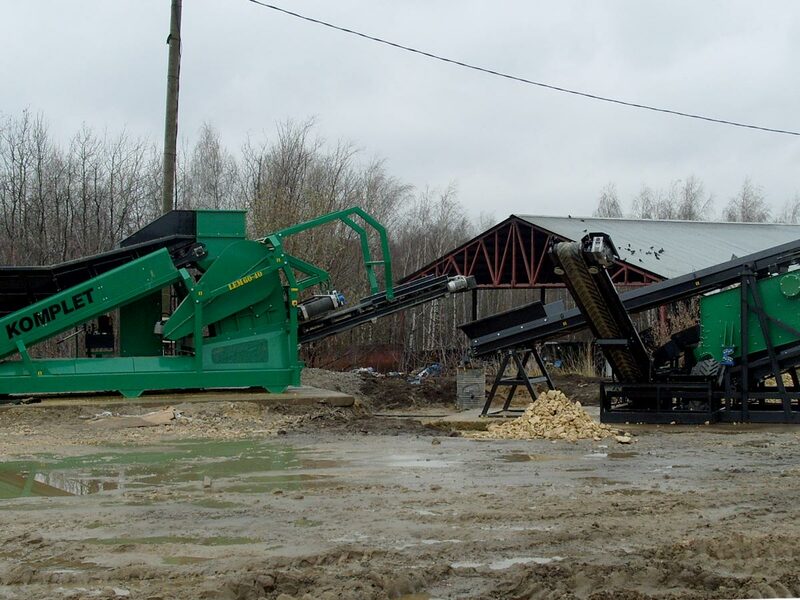 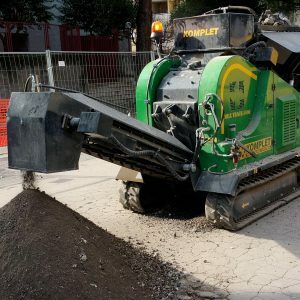 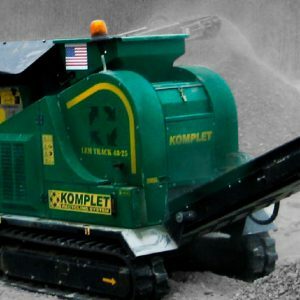 Compact, reliable, providing a high-production capacity, the LEM 7040 crusher is equipped with retractable extracting belt, which is an unique feature that saves space and facilitates transports. 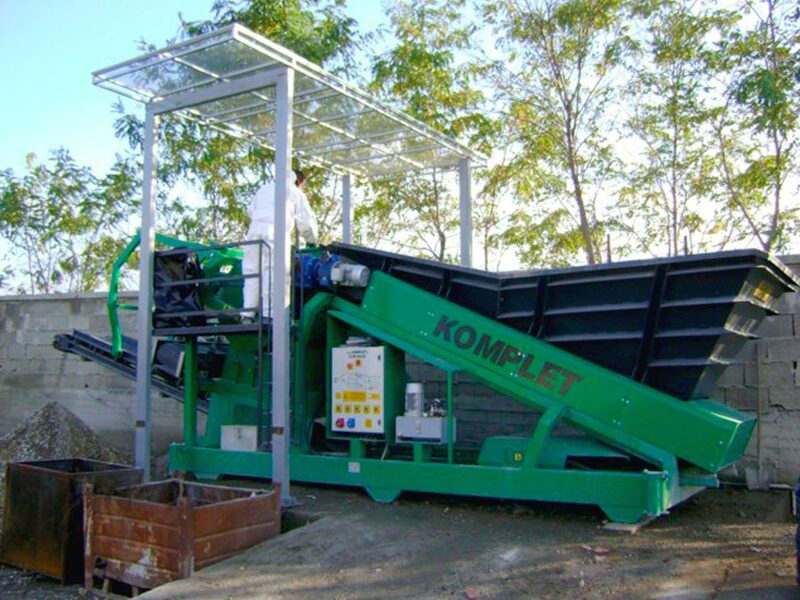 It is the most convenient solution for storing and materials recovery centers of small/medium size.